​Who doesn’t love a bold and striking accent piece? These floral statement pieces originate right from my back yard. They are flowers that can be found in the Balearic Islands or in the Catalonia region of Spain, where the climate is temperate and blooms can be found all year long. Among my favorites are the bougainvillea. ​These drop dead gorgeous reds complement any interior or garden space. 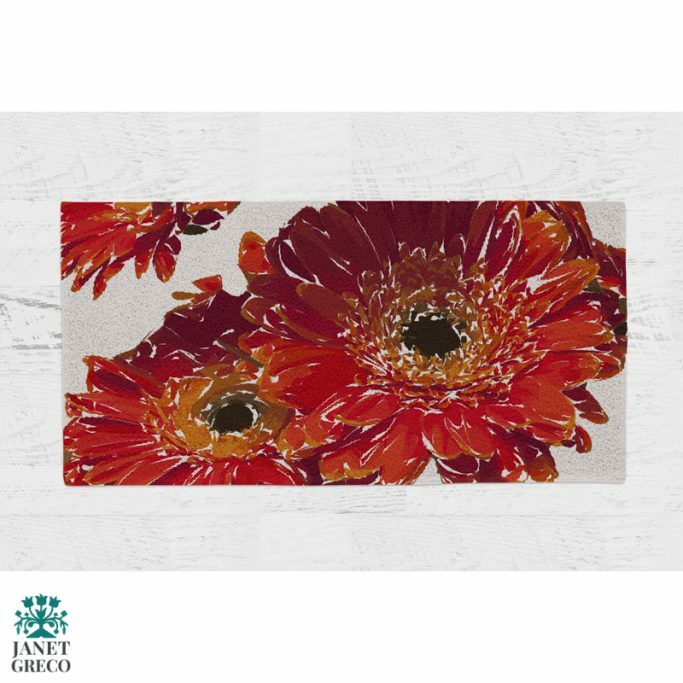 From rugs to cushions as well as all other types of items for the home, my floral designs have wide application and appeal. ​See more pretty petals here.